Your first ski holiday does not have to be a daunting experience IF you are prepared from the word go! 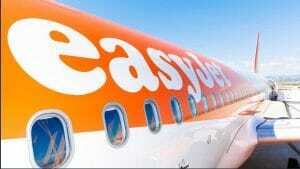 This simple to use guide will take through step by step from booking to the slopes on your very first ski holiday. At Snowresort.ski we believe in a resort first approach to booking your ski holiday. Utilise the tools at your finger tips on the website to help you choose the right ski resort and book your ski holiday from there. This means you will get more from your holiday. Your ski/lift pass will get you on to the various types of lifts taking you up the mountain, essential to skiing back down. There are local passes that cover one ski resort, area passes will allow you to ski in multiple linked resorts that make up a ski area. 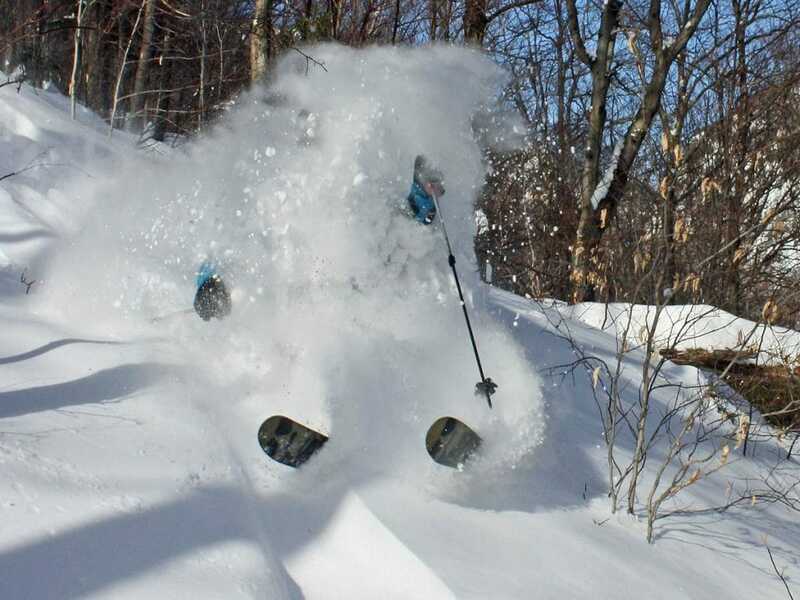 Book before you go, and check our Resort Guides for tips on free skiable pistes (in some resorts beginners can often benefit from free to ski beginners slopes). An essential add on to any beginner’s trip, booking into ski school before you depart is advisable. To enjoy your holiday to the maximum, whilst staying safe on the slopes proper tuition in either group or private lessons is a must! Do Not take up the offer of free lessons from a friend or family member, it rarely goes well. The choice of hiring or buying is a tricky one for beginners. Buying involves a somewhat large investment into a new hobby, hiring keeps those costs low. At Snowresort we advise a mix of both! Set yourself a sensible budget for all the gear you will need for your trip, buy what you can afford from this budget hiring the rest. See our essential Equipment List below. 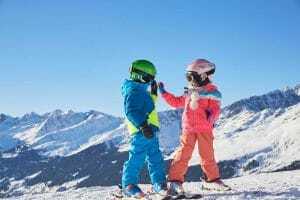 If like many first time skiers you are travelling with children, selecting appropriate childcare will allow the whole family to enjoy their ski holiday. 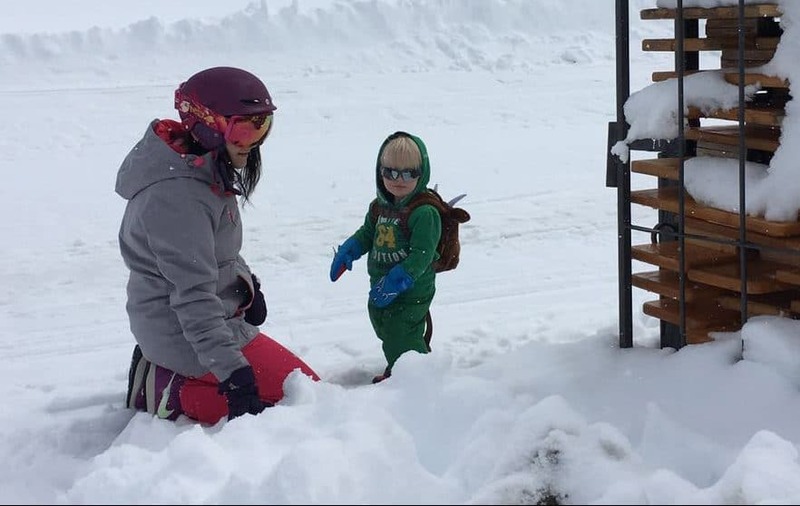 Ski School for kids aged 3+, creche for babies and toddlers. The ski resort you select will be vital too providing the facilities you desire. Try our unique Resort Search Filter which helps you select the resort that suits your needs! The most common mistake is forgetting skiing and snowboarding are physically exerting sports! The last thing you want is to spend thousands on your ski holiday, only to be unable to get out of bed a few days in. Get exercising early in preparation, and if you are not a gym-rat we have your back. There are so many fun ways too strengths those muscles, build a strong core and get that heart rate up…… check out our Get Slope Fit guide. Without doubt an absolute must for any ski holiday, travel insurance is your safety net in case of any accident or injury on the slopes. Get a head-start before you hit the slopes. There are so many fantastic indoor snow slopes around the UK there is no excuse. 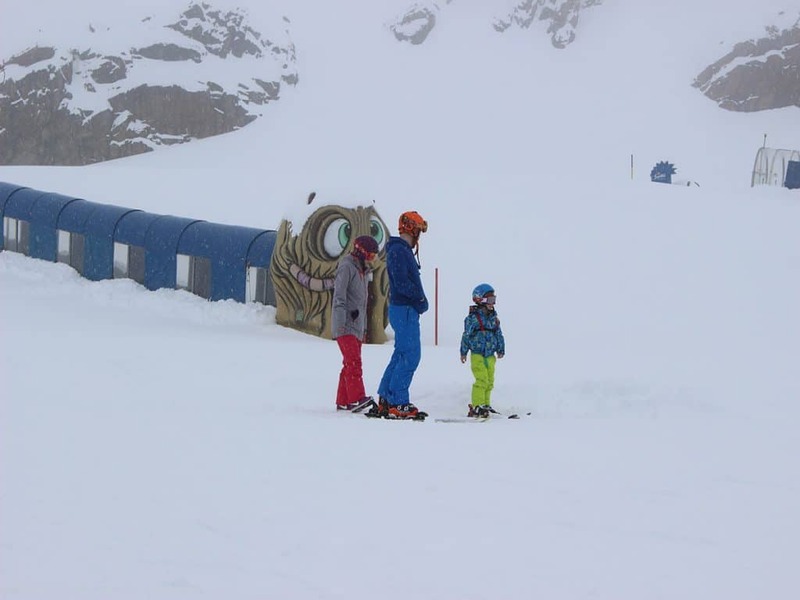 You can book a taster lesson, group sessions or one to one, all will give you the feel for the snow. 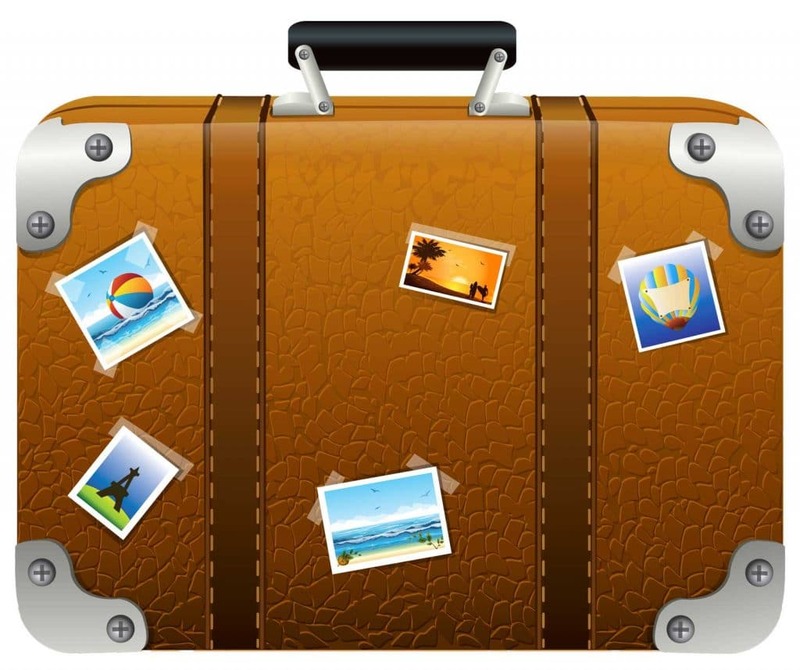 This pre-holiday preparation will be extremely beneficial to you trip. Sounds obvious but it is cold! So dress/pack appropriately. Multiple thin layers with serve you better than a few thick. Below is your essential packing list to give you a helping hand. Most importantly, enjoy your trip!